In prehistoric times, an apex predator swam the seas. Growing up to 60 feet in length, the megalodon was the top of the food chain. This dominant predator had very little to fear once it reached its full grown length. 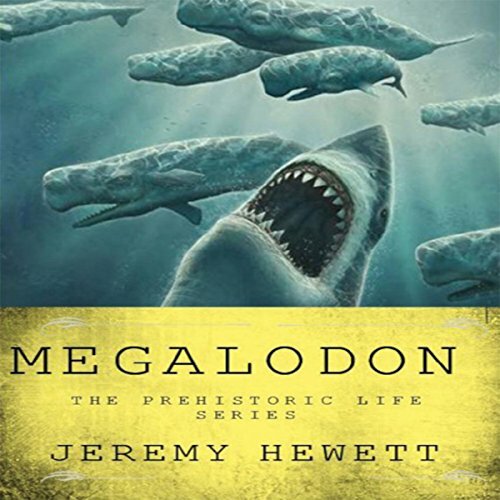 Before that, what dangers did life present the megalodon? This is the journey of a female megalodon named Shade. She gets her name because of her dark color. Follow Shade from her birth through the many adventures and dangers that she will face in her life before she becomes the fearless master of her watery domain - or will her journey end before it even begins?